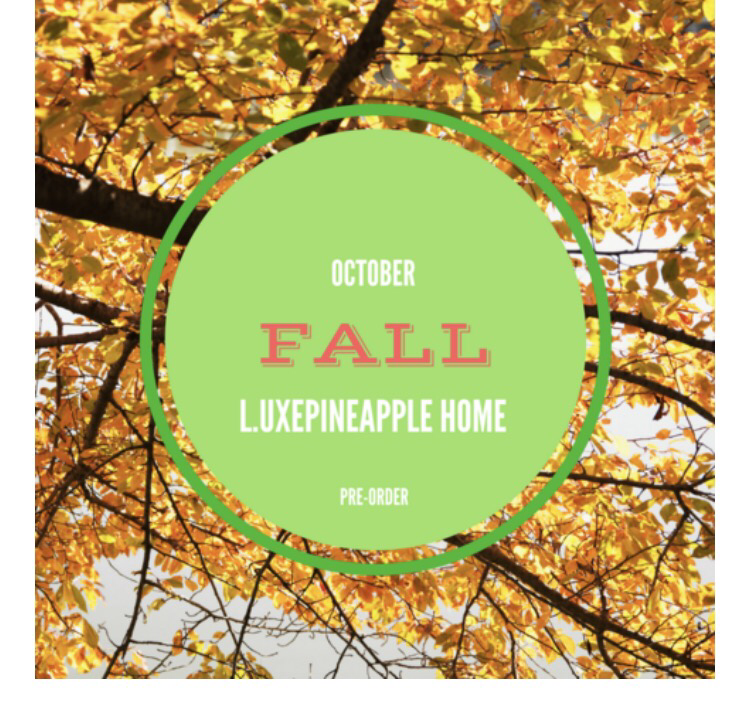 We have a spoiler for the upcoming LuxePineapple Box, but first I do want to mention that there is a delay on shipping. The LuxePineapple family is in Texas and due to the hurricane they haven't received everything in time which is understandable. The LuxePineapple family and their families are all ok. Thank goodness. 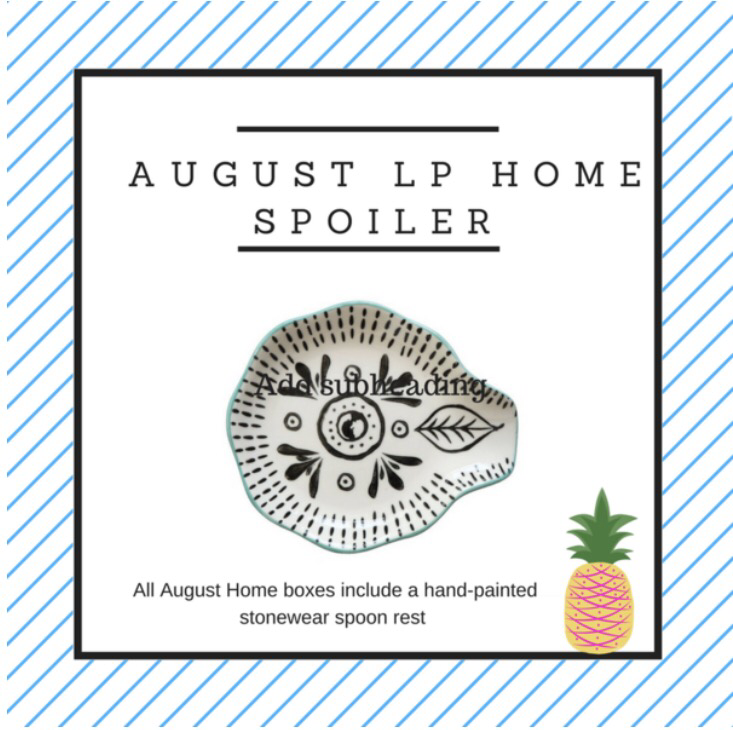 Every August box will include this hand-painted stonewear spoon rest. The Octobe LuxePineapple Home box is available for Pre-Order for $34.99. Expertly curated by the LP team, this lifestyle box includes 4 or more LP finds for the home including Artisan crafted items, decor, kitchen + baking, office, must-haves, home textiles+ linens, specialty cleaning items plus more. You will be charged immediately upon placing a pre-Order. This is a Non-Renewing box. What do you think of the August spoiler?